3 - 5 day puppet making and performance residency. 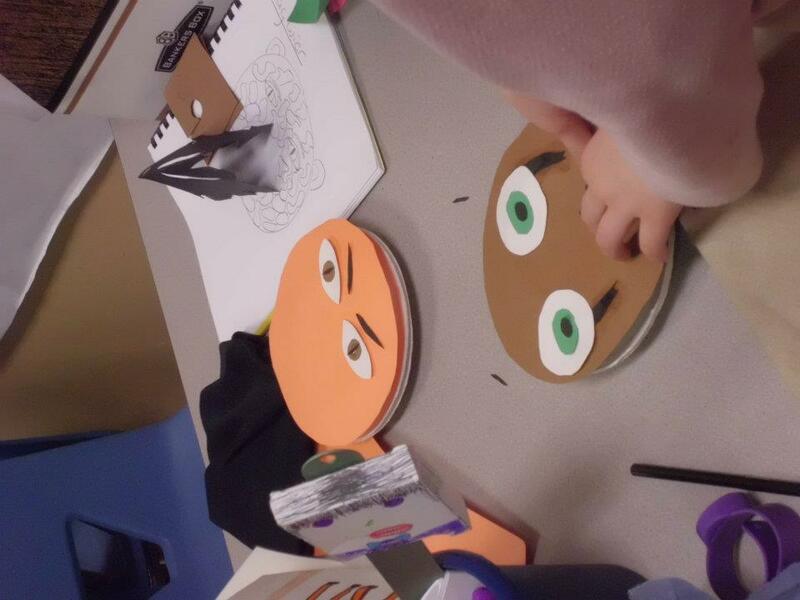 Students explore manipulation, team work, and creating simple puppets out of recycled objects. Engage your Preschool students with a mini puppet show by KCPuppetree, followed by simple puppet making and guided play. 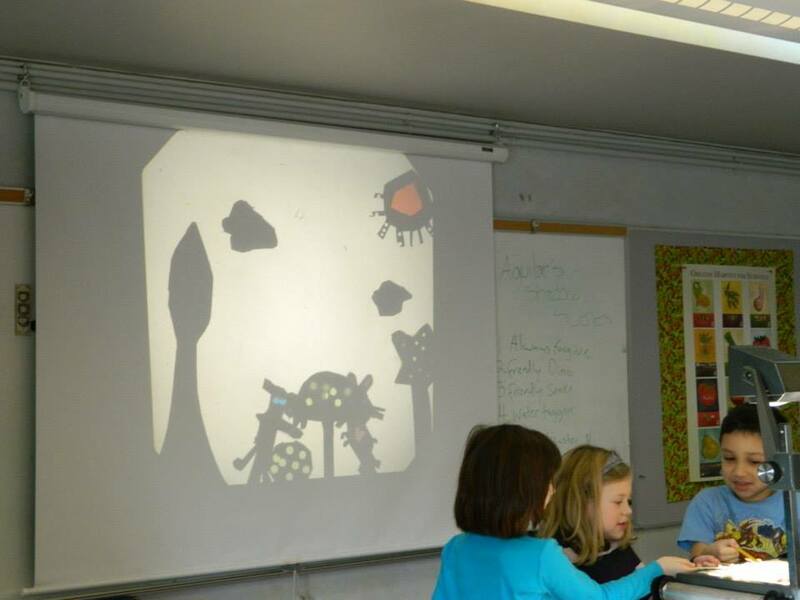 ​3 - 5 day residency exploring shadow puppetry, ending in classroom performance.